Day 1 :Arrival in Srinagar When you arrive at the Srinagar airport, we will meet you and pick you up. 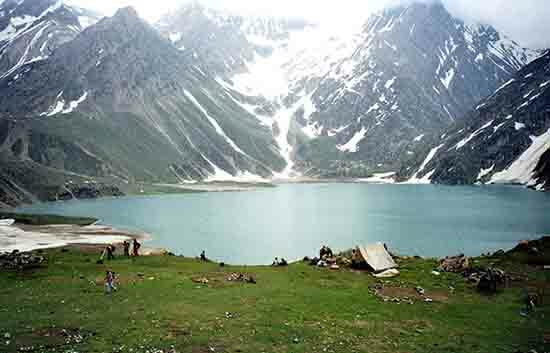 We will then take you to Sonmarg. 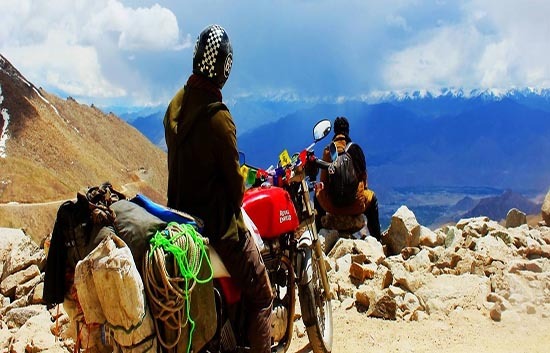 When you reach the hotel, you can check in and then either unwind and relax for the rest of the time, or if you feel like it, you can visit the Thajewas glacier. Day 2 : Sightseeing at Sonmarg, Baltal, Amarnath Ji The next day begins early after breakfast and a small drive of around 15 kilometers to reach the helipad at Baltal. 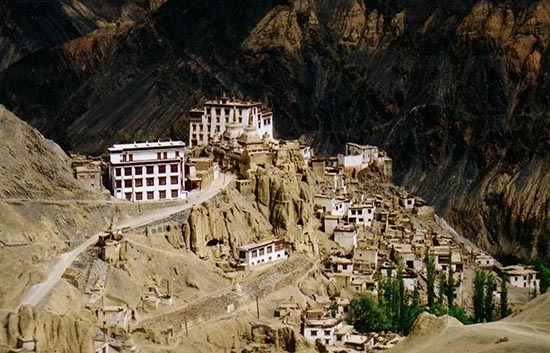 You can then take a small helicopter ride from Baltal to Panchtarni and back. When you reach Panchtarni, you can take a walk or hire a pony to a spot that is called the holy cave. 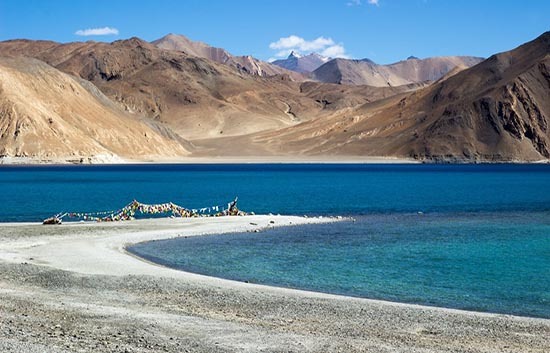 After a stopover to the cave, you can come back by helicopter and then come by car to Srinagar. You can spend the sunset at the houseboat and then have dinner and stay at Srinagar. 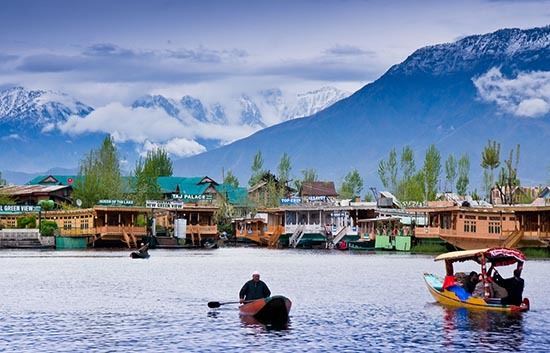 Day 3 :Srinagar Sightseeing Post breakfast, we leave for Nishat Garden which is also known as the �Garden of Pleasure�. Then we move on to the Shalimar Garden, which is an epithet of Love. It was built by the Mughal emperor Jahangir in love for his wife, Noor Jehan. Then we visit the Pari Mahal, Shankaracharya Temple. The evening ride on the Dal Lake in Shikara is also a part of the day.Then we get back to the hotel in Srinagar and stay overnight.